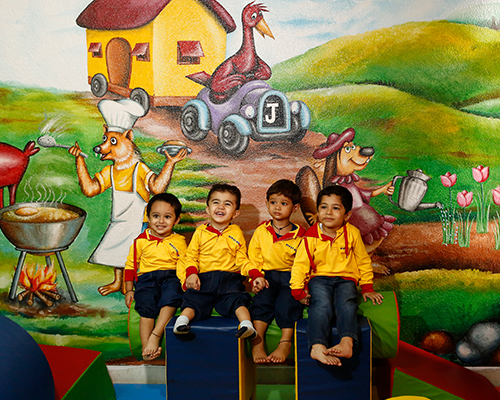 Our philosophy is based on one key principle – happy children are successful learners. To facilitate this we have developed our own unique teaching tool: MSIK DECANT which enables children to learn in small groups and experience a broad range of learning opportunities in every session. Groups of children carousel between the audio video rooms, activity rooms, classrooms, each focusing on particular area of learning. 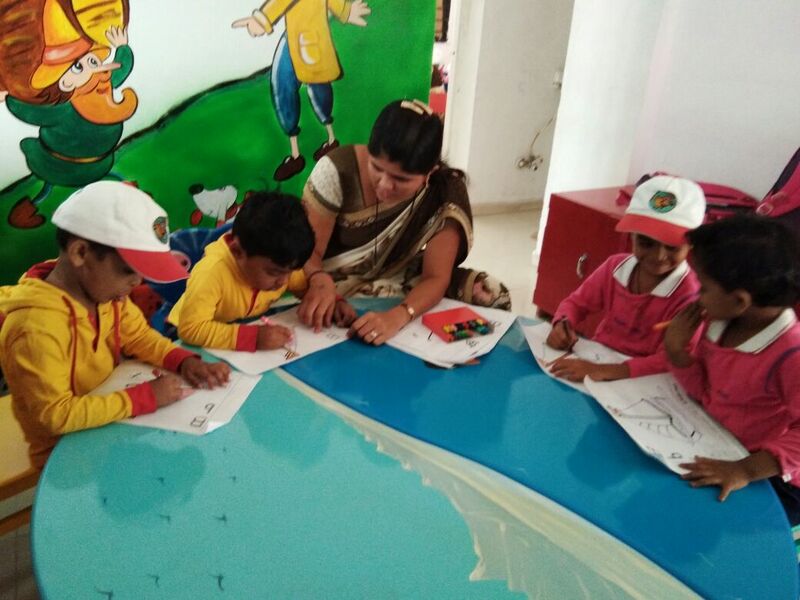 Children spend 40 minutes in each room where they do a range of child and teacher led activities. We value parents as their children’s primary educators and we actively involve you in your child’s learning through Parents Portal, Parents App, Parent Consultations, monthly news and daily conversations. This facilitates a continuum of learning through your child’s experiences both at home and at nursery.